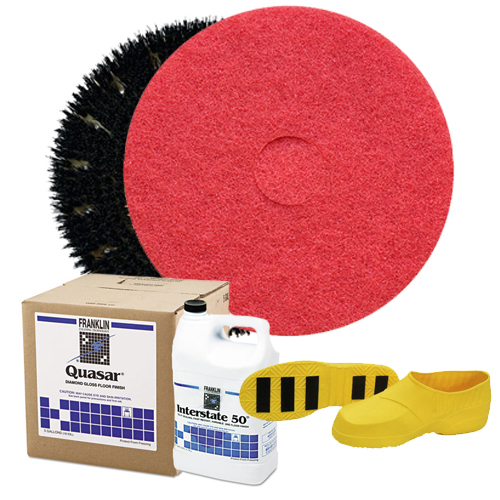 Floor Scrubbers and Floor Buffers on sale at CleaningStuff.Net! 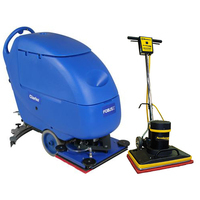 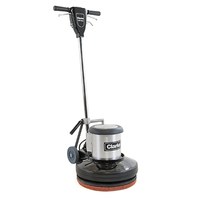 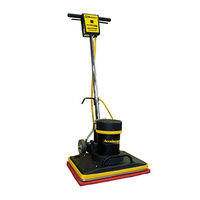 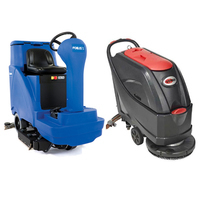 Wide selection of machines for cleaning and maintaining hard surface floors, including tile, concrete or stone. 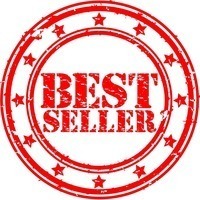 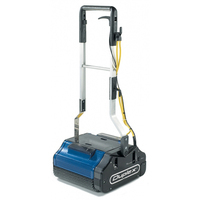 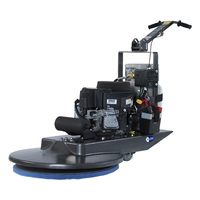 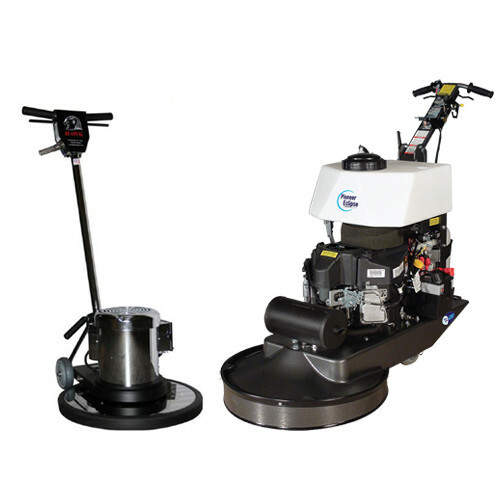 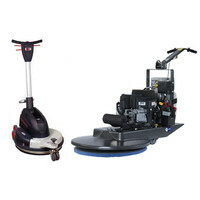 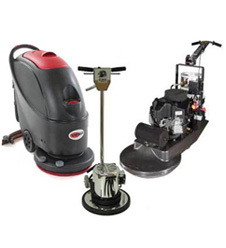 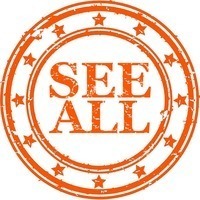 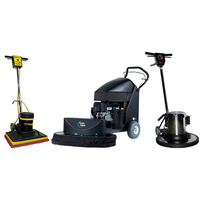 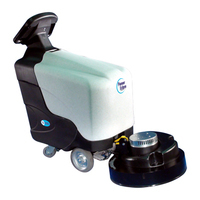 Choose from Automatic Floor Scrubbers; Standard Floor Buffers, Scrubbers; High Speed Floor Buffers, Burnishers; Battery Powered Floor Buffers, Burnishers; Propane Floor Buffers; Strip Floor Machines; Stone, Concrete Polishing Machines; Tile Grout Floor Scrubbers; or Wood Floor Sanding Machines with many options available.